Korgalzhyn State Nature reserve is the biggest reserve of Kazakhstan, included in the UNESCO World heritage list. 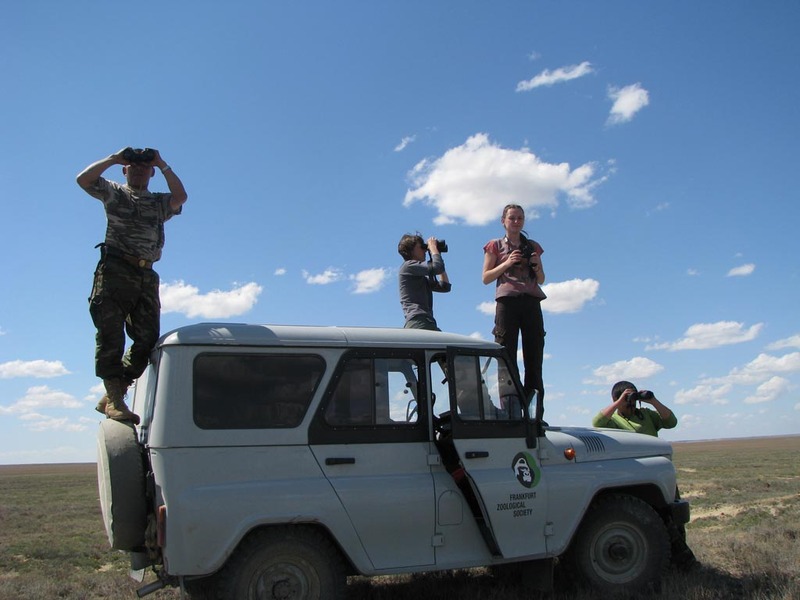 It is situated 130 km to the south-west from Astana city and comprises huge steppes and lakes. Korgalzhyn is a real paradise for bird-fanciers. On the territory of the Korgalzhyn nature reserve the unique sites of wetlands, providing home for the biggest and the most northern population of greater flamingo, are protected (flamingos inhabit this area from mid-April to September). In this period you can also watch “skillful fish hunters”: dalmatian pelicans and cormorants, graceful common herons and egrets as well as demoiselle cranes. The best time for visiting the nature reserve is from mid-April to mid-June. Beginning of May is considered the most interesting period, since it is the time when Shrenk’s tulips begin to bloom and all steppe is covered with bright tints of these wonderful and rare flowers, included into Red book. You will cover about 500 kms by car on this trip, in two days. Leaving Astana at 10 a.m. Journey from Astana to Korgalzhyn village (135 km, 1,5-2 hours). Arriving in the village. Visiting the visitors center, where tourists can learn all the information about the unique natural object – Korgalzhyn nature reserve (1 hour). Accommodation in the guest-houses. Lunch (13.00-14.30). Journey from Korgalzhyn village to Sholak lake (30 km, 40 min). Birdwatching: Whooper Swan, Great Egret, Gray and Purple Herons, Red-billed Shelduck, cormorants and other interesting water fowl species. Visiting the fishermen, boat trip and swimming. If you want, you can try freshly cooked fish soup or fried fish. 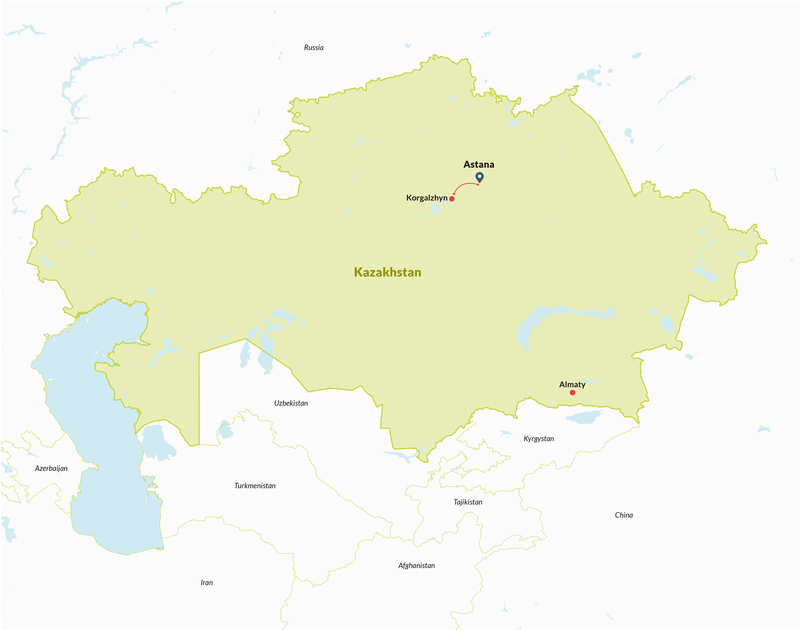 Journey from Sholak lake to Korgalzhyn village (30 km, 40 min). Dinner. Early wakening. Breakfast (8 a.m.). Excursion to lake Maliy Tengiz. 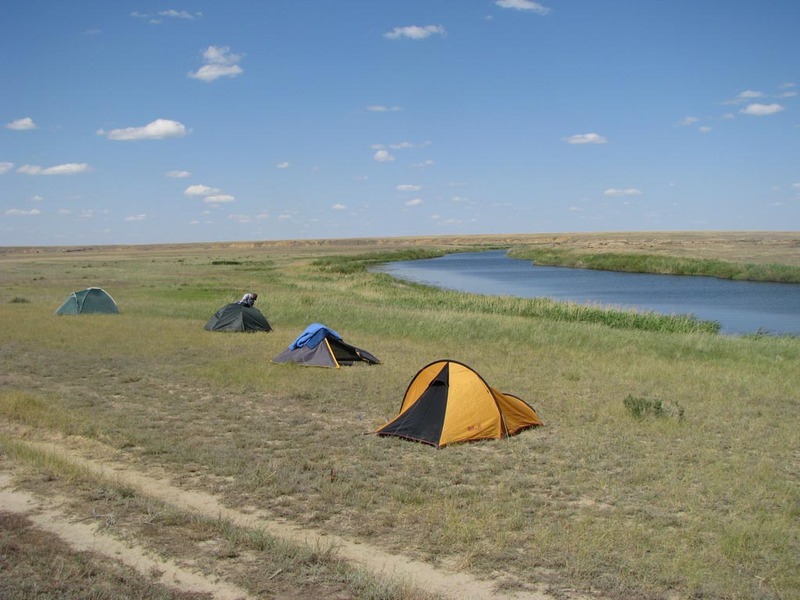 Journey from Korgalzhyn village to lake Maliy Tengiz (70 km, 1 hour). Excursion to the northern shore of lake Maliy Tengiz. Watching Greater Flamingos, photo session. Journey from lake Maliy Tengiz to the Karazhar cordon (25 km, 30 min). The cost of this program at four persons is €275 p.p. and at two persons €425 p.p. For other group sizes please write to us. The above mentioned prices do not include: visa expenses and consular fees, insurance, the price of getting to the starting- and finishing point of the route (Astana city).